Norfolk is a fabulous place to go shopping and there are many unique independent shops, to help you to find something a little different that you will not find on the main high streets. 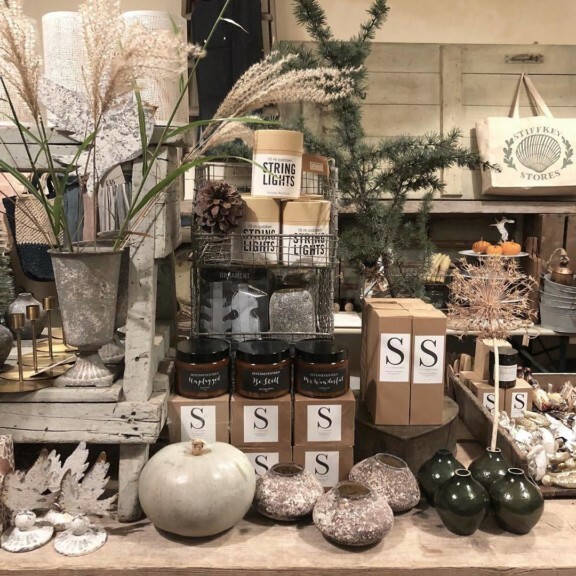 Whether you are looking for a gift, updating your wardrobe, treating yourself or needing an everyday essential, you can find it all locally. 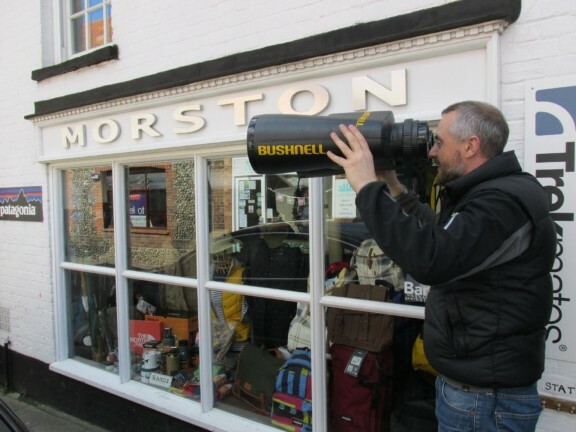 Here is our Top 5 independent shops in Norfolk. A little jewel in the Village of Stiffkey. Stiffkey stores offers it all.. Keeping the traditional Village Shop and Post office for all your day to day needs it also offers a barn full of unique homewares and gifts and an abundance of books, traditional children’s toys, stationary, greetings cards, plants and flowers. It is the perfect place to take a break and soak up the sun whilst enjoying a coffee and one of their delicious homemade cakes (their carrot cake is my favourite) in the pretty courtyard. 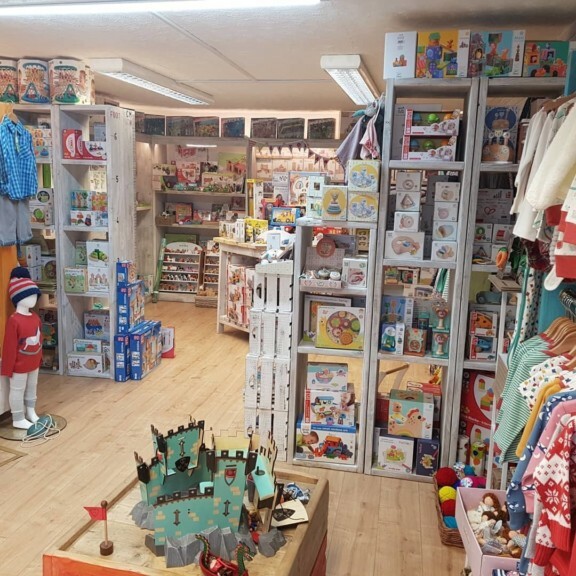 Ele and Me is a family run and is a hub for children’s clothes and toys in Norfolk. With a focus on organic clothing and wooden toys you will find beautiful gifts that are good for the environment too. Ele & Me’s ethos is based around children using their imagination so you will not find lots of noisy toys but instead a variety of delightful toys to help children make up their own stories and enjoy hours of endless fun. It’s the perfect place to find a gift for new arrivals or the discerning toddler! If you are looking for anything ‘outdoorsy’ then this is the place for you. Catering to the needs of those interested in country pursuits, including shooting, fishing, walking, climbing, cycling and camping their extensive knowledge of all areas ‘country’ is second to none so should you require any associated attire or equipment it is likely they can help. They sell many top brands including; Barbour, Berghaus, RAB, The North Face and many more. Open Mon-Sat, 9am-5pm. (Closed Sunday’s). Not just one but two fabulous shops in one. 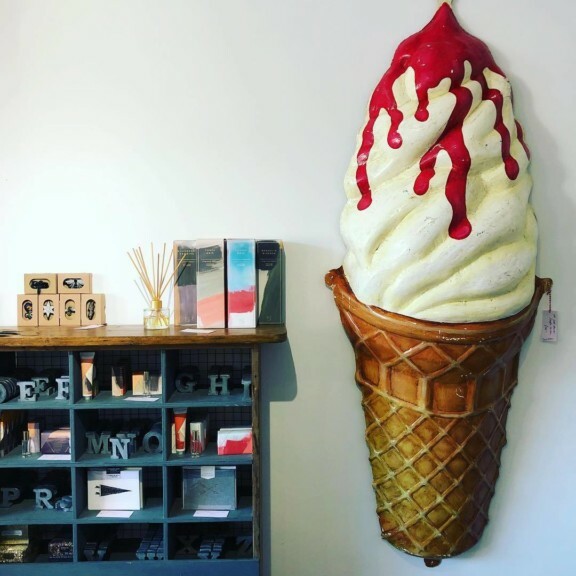 Inside BTOI you’ll find an ever-changing mixture of coastal artefacts both old and new, all of which capture the spirit of the Norfolk Coast and beyond. Nomad and the bowerbird offers an eclectic range of woman’s day to day fashion and accessories combined with a well-traveled collection of homeware and unusual things. They have taken time to source a variety of products from around the globe that have a story to tell. Wells shop is open, Mon-Sun, 10.30am-4.30pm. Holkham Shop is open, Mon-Sun,10.30am-4pm. (Closed Tuesdays in Winter). 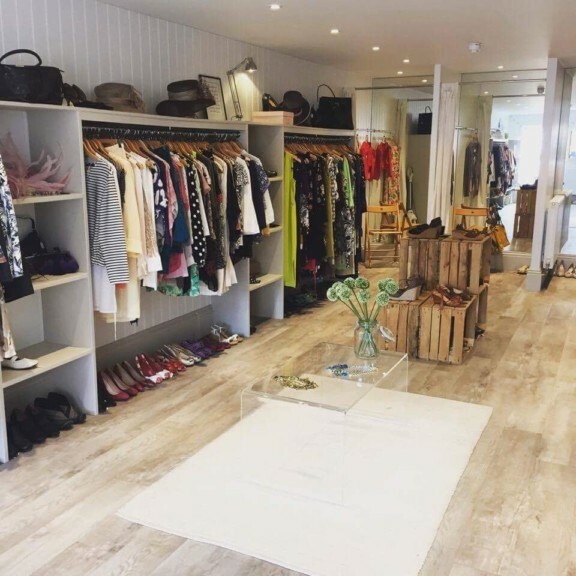 Located within the Dial House in Reepham, it is heaven for fashion lovers. Selling high end, pre loved clothing, shoes, bags and jewellery at a fraction of their original price, there are always new things to discover. If you’re looking for that special something or for wardrobe must haves, you are bound to find them plus much more. Your trip wouldn’t be complete without a drink and bite to eat in the Dial House afterwards.